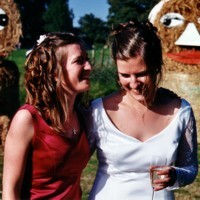 Rudi Nizinkiewicz has been photographing Weddings for several years. His wonderful photography truly captures the beauty and grace of your wedding day. 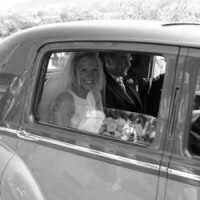 Based in Gloucestershire, my aim is to provide you with memorable photographs that depict the true spirit of your special day. Portraying everything that makes the day so special; the intricate details, the personalities, the venue, and above all you!